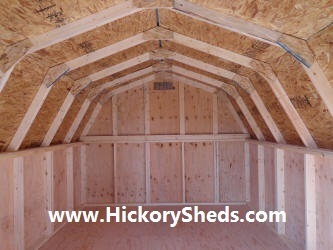 Need more head room or loft storage? 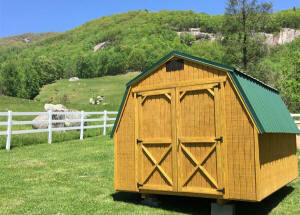 The Barn provides a cost-effective storage solution with its classic design. 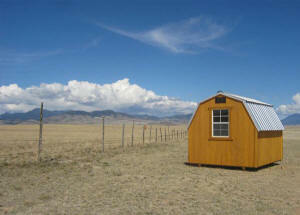 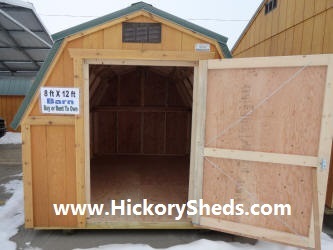 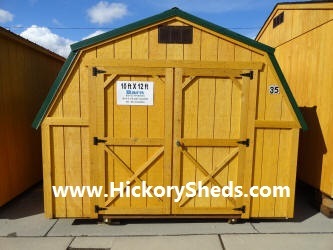 The Barn is available in widths of 8', 10' and 12'. 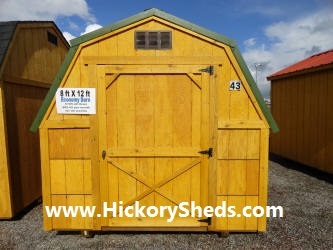 Standard features include a single barn door on the 8' wide models and double barn doors on larger models. 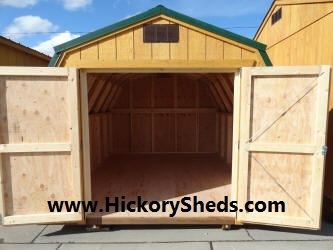 The side walls are 48" tall and the inside height is 91".